We are committed to providing you with the highest standard of computer repair service in London. PCMarc – Who We Are? 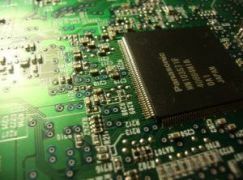 PCMarc – Computer repair provides the highest standard of computer repair services in London. We are able to fix any issue with your computer or laptop. We offer three levels of service. 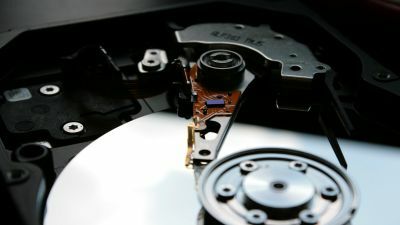 On site service – simply call us and we will come to your home or office anywhere in London and repair your computer. If the problem is more serious we can fix your computer at our office, schedule collection and deliver it back to you free of charge once fixed. We also provide remote support. Sometimes your issue can be solved connecting to your computer remotely. You can simply watch on your computer screen how your issue is being resolved. The one exception is we usually DO NOT do hardware repairs on-site. Hardware repairs need to be performed at our workstation office with electrostatic mats, soldering stations, magnification and lighting and other specialized equipment present. Our qualified engineers provide expert, unhurried computer repair service for you on your schedule, whether it’s during normal business hours or after, including weekends. At PCMarc we don’t believe in failure. We have a zero failure rate for all on site and off side computer repair services. We want to keep our 100% satisfaction guarantee unchanged. Whatever your computer repair need no matter what, we can help you with it. We repair all major brands of computers including but not limited to: Dell, HP, Toshiba, Lenovo, Asus, Acer, Sony, IBM and all other types and brands of computers and laptops. We repair everything related to computers, desktop PCs or laptops anywhere in London. Some of the services includes: damaged motherboard, hardware malfunction, Microsoft Windows installations, Linux installation, system configuration, system upgrades, laptop screen replacement, laptop keyboard replacement, laptop water damage, laptop overheating, system upgrades, system backup, laptop power jack replacement and many more. We are able to remove any virus, malware, spyware, adware, rootkit, trojan from your infected computer. We will also secure and harden your system to maximum to reduce any future infections. There is no need to buy antivirus software. We will take care of everything. If you want safely and securely browse the internet then contact us today. 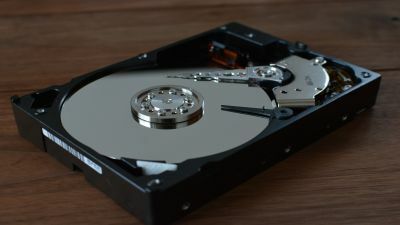 We are capable of recovering data from hard drives of any brand, whether your storage device has sustained a logical, electrical or physical failure. Once your data us recovered it is kept on encrypted container. No one else will have access to it, nor will we disclose information found on the storage media. 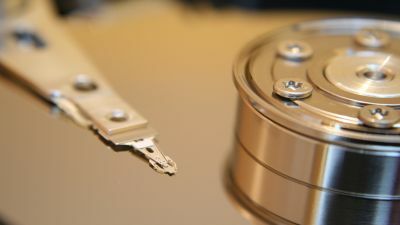 We provide complete data destruction services anywhere in London. We use the best methods of wiping data from DOD 5220.22-M through Peter Gutmann to physical destruction of hard drive. 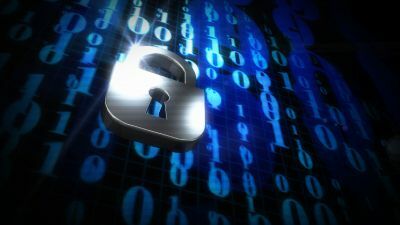 In every instance, you will have peace of mind knowing that your critical data can never be retrieved. You will get your detailed certificate of data destruction. 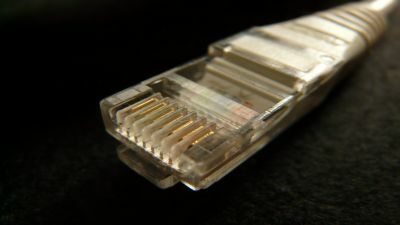 We know how important network connection is in your business or at home. We provide complete solution from setting up networks from scratch, through complete configuration, security setup and firewall configuration on Microsoft Windows and Linux. We provide complete system reinstallation service with configuration. 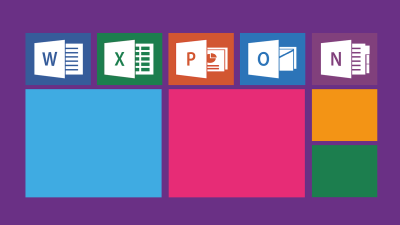 Whether it is Microsoft Windows or Linux, you can be sure your system will be optimized and secured to maximum. Our trusted security expert will take care of your system security and privacy. Fixed fee for personal customers. Fixed fee for business or company. Pay for your service, click Pay Now and enter amount from your invoice. You can pay by Debit/Credit cards or PayPal. We also accept cash upon delivery or completion of service.